[Update] Just Add Water boss Stewart Gilray has clarified the story, saying that the studio is no longer dealing with Microsoft as a potential publisher, and is shopping the game out to other publishers instead. 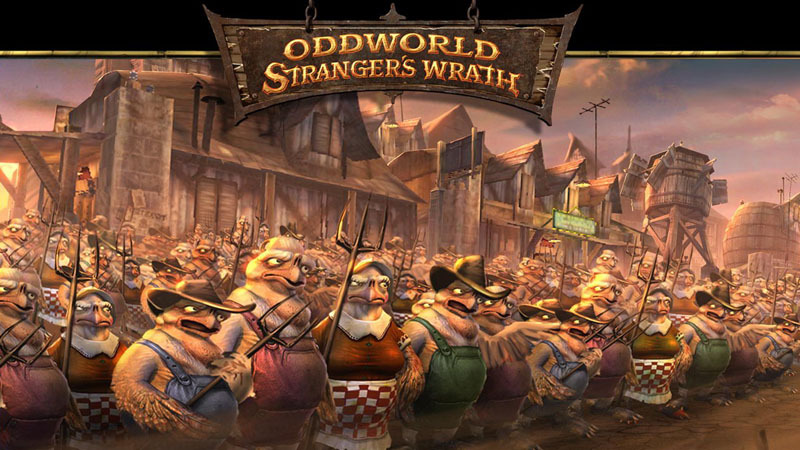 Oddworld developer Just Add Water has confirmed that, after a whole lot of getting nowhere with Microsoft’s marketing department, Oddworld: Strangers Wrath HD for Xbox LIVE Arcade has been officially binned. 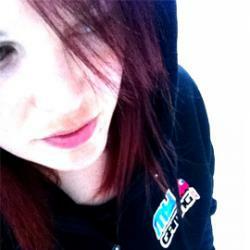 There’s not enough glue in the world to put my heart back together. Apparently Microsoft rejected the game for an XBLA launch when it didn’t meet the prerequisite sales requirements on PS3 and PC. In happier news, the PS3 version of the game is getting a big update next week Wednesday, adding 3D and Move support, as well as integrated YouTube video capture and upload features. You can check out the full list of fixes and changes in the link below.